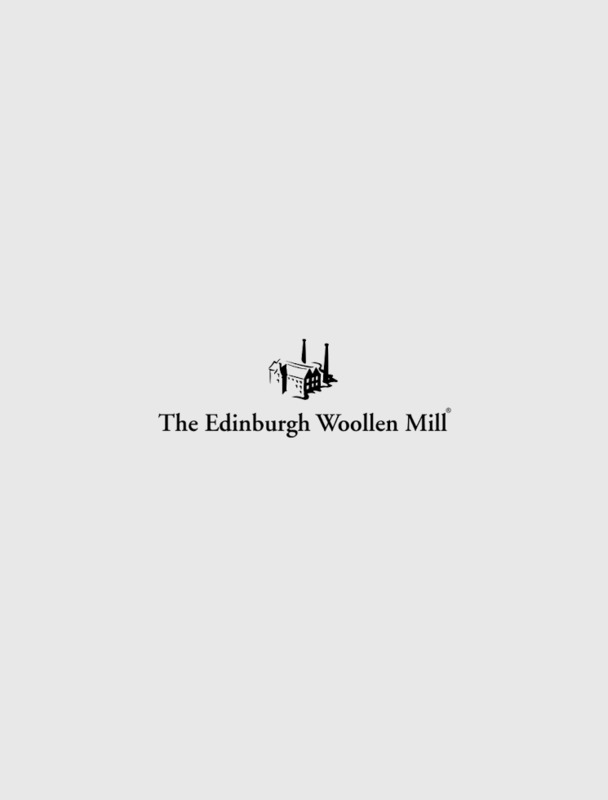 Keep it casual and comfortable in women’s V-neck cardigans from The Edinburgh Woollen Mill. No woman’s wardrobe is complete without cashmere, and our collection combines exceptional quality and comfort with effortless, easy-going style. Whatever the occasion, there’s a design for you in our selection below. Browse today.